As humanity adds nearly 2.5 billion more people by 2050, demand for water will rise by around 40% globally, according to the UN. At the same time, mismanagement of resources, rampant pollution, and climate change are straining existing water sources to breaking points. If current trends continue, then the world could face catastrophic water shortages by 2050, which could lead — as it has so many times in the past — to conflict, the UN warned in a new report. Bolivian president Evo Morales noted that at least 37 conflicts throughout the world have occurred over water rights since 1947 and this number could surge in the years ahead, especially considering that two-thirds of the 197 UN member states share bodies of water. Unless fair arrangements for distributing and managing water are made throughout the world, then tensions could flare. 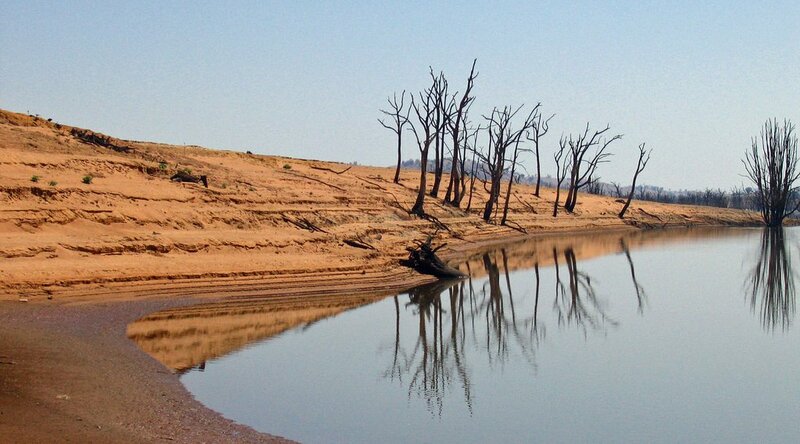 In particular, 33 countries are deemed to be extremely vulnerable to crises from water shortages. More than a third of these countries are in the Middle East. In fact, the brutal and interminable war in Syria was exacerbated by extreme drought. Botswana, Estonia, and Albania will see the largest increases in water stress by 2040. More than 1 billion throughout the Middle East and Southeast Asia depend primarily on three rivers and avoiding conflict in the years ahead depends on fairly managing these bodies. China has shown a tendency to spurn the water rights of other countries by damming transnational rivers, moves that could cause regional water crises in the future. Read More: China’s a Leader in Hydropower — But at What Cost? “Our planet, the human family and life in all its myriad forms on Earth are in the throes of a water crisis that will only get worse over the coming decades,” Morales said. Water is already a problem for hundreds of million of people globally. More than 800 million people lack steady access to clean water and 2.5 billion people do not live with safe sanitation. “If current patterns of consumption continue unabated, two-thirds of the world’s population will be facing water shortages as a daily reality by 2025,” Morales said.